Green images of the Blue city? So writing after long…loads of travels and vacations and happy times! And this post is related to that ! When ever I travel to a new city, I read up like crazy….look at photographs and am mentally already there. This is a very very exciting part of my pre travel happiness and is usually fun . It sets the mood for places I want to run to when I reach the new city ( Most of the time it is only certain limited hours available during client shoots . Even for vacations, the focus is always on family and I choose to take out very limited time to shoot alone for pleasure!). The not-so-good part is ….it conditions you what to expect in that place . And so maybe you are a little less creative and more conditioned. The super good part is….it is not true at all what I wrote in the last line because things change! Lemme explain. 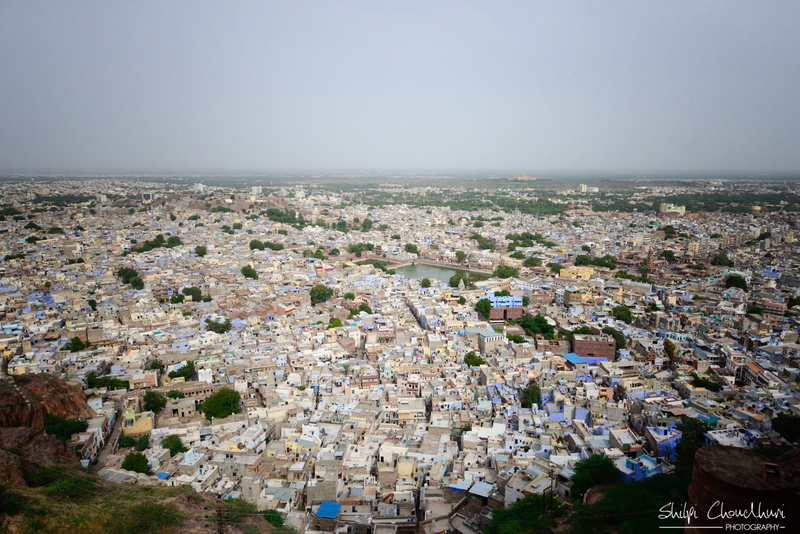 I land in Jodhpur and get a couple of hours to walk around and enjoy the place .And of course where do I go ?…it is the blue city right?! But once I went to the old city and started walking around imagining all blue coloured houses with gorgeous traditional dressed women sitting and waiting for me to catch the lovely candids! Ok…if not that atleast men in traditional turbans? Trust me…I saw none! The houses were 50% blue….rest were pink, brown,yeloow, green ( It’s a democracy remember?). And the people around were mostly dressed like you would have in normal cities. So what do you do? You improvise. Even if you want to shoot the blue city, its OK to have a green image! It was fun nonetheless. 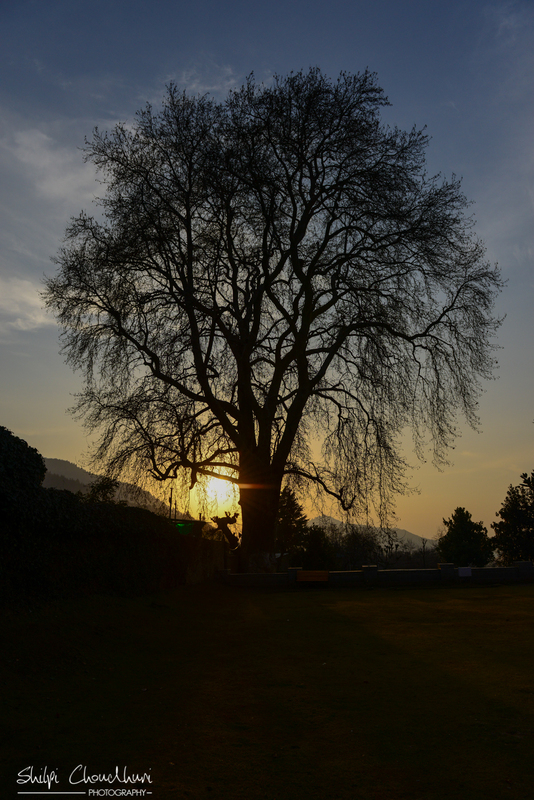 The lesson learnt was….don’t over prepare ….just enjoy the place and even if you get a few shots you love, you are home ! 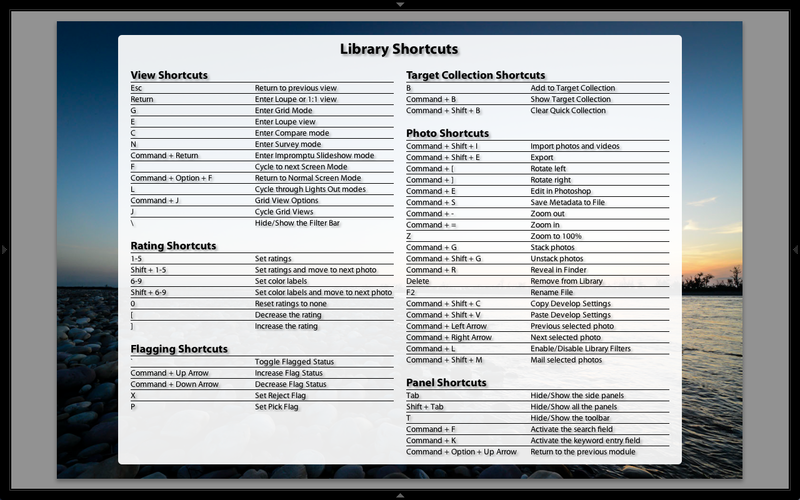 Just learnt this….you know the struggle I have to remember short cuts in LR rt…..so just learnt this super cool shortcut for short cuts! Composition issues? Try this in Lightroom! 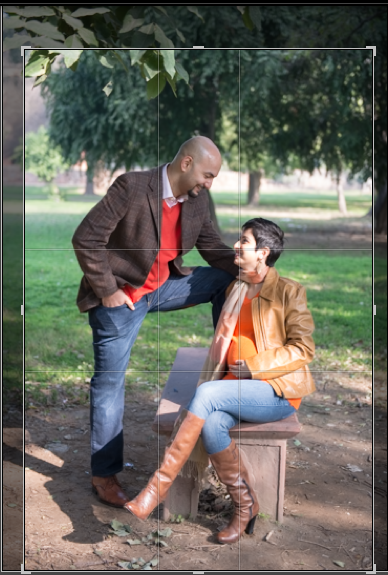 This is a super cool trick cropping in Lightroom. Remember all the composition rules you learnt but forget will shooting/ cropping? You saviour is the Crop Overlay tool. 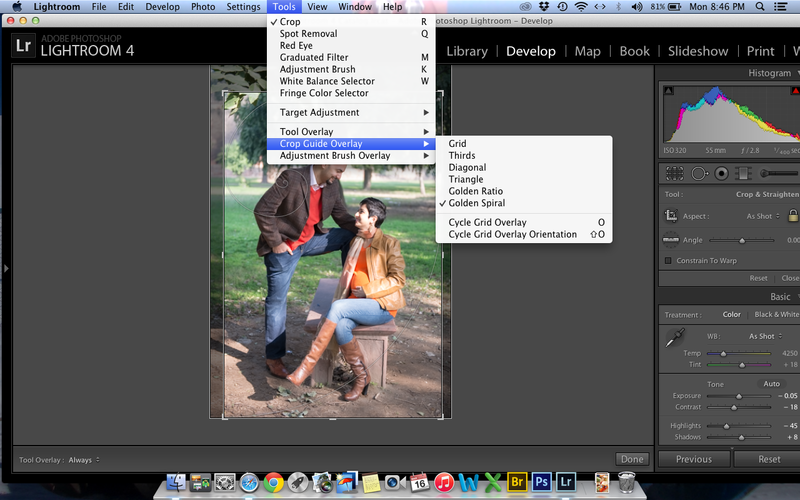 To activate it, select the Crop Tool in the Develop module then go to the menu and select Tool – Crop Guide Overlay. There you will see a number of different overlays based around common compositional rules such as thirds, golden ratio and golden spiral. Selecting one will display the overlay on the picture allowing you to crop to that composing rule. Try it ….you will all of a sudden find it easier to follow these rules in post at least. When a child draws the Sun, he makes a circle and draws pokey rays coming out of it from all directions. However when we shoot the same Sun, it looks like a bright patch of light in most images. I want to share a trick for making your Sun look like you draw it….with a lot pokey rays all around it! A sun flare or starburst is an incredibly cool photographic technique and one that is easy to achieve without any special post-processing or editing tricks. All you have to do is shoot at a small apertutre ( So for my dear auto mode shooting friends, turn your dial to Av or A mode, and turn the knob to show you f22).Thats all. And see the magic. You will see your Sun imidiately changing to the one in the second picture! So I have a crush on Scott…forever! Since the day I decided to read about photography, I fell in love with Scott Kelby! There are a zillion great authors and teachers and mentors but this guy is the coolest.I bought most of his books ( no, I am not saying I read all of them)….there’s is something about how easy and funny this guy is while teaching photography , that you will surely learn a lot even if you don’t want to! Here are some awesome Light Room shortcut tips I learnt recently from his post and I think they absolutely rock! If you’re wondering if a certain image would look good in black & white, just press the letter “v” and it shows you the black & white version. When you’re done, press “v’ to return to full color version (or, if you fell in love with the black & white version, don’t)….this is a must try! When you’re cropping, press “x” to toggle between a horizontal and vertical crop…can’t tell you how much I had struggled with this before! If you don’t like the area where the Spot Removal tool chose as the source for your spot removal, press the ‘ / ‘ key (slash) and it will pick a different area. Press the letter “o” when you’re painting with the Adjustment Brush to not only see the area you’re painting on appear in a red tint, but it’s stays “on” so you can continue painting. This is really handy when you’re painting over a large area (maybe a sky) and you want to make sure you didn’t miss any areas. If you’re using the Spot Removal tool to remove wrinkles, but you don’t want to “remove” them, you just want to “reduce” them, try this: right after you use the tool to remove the wrinkle, go to the Spot Removal tool’s Opacity slider and lower the opacity to bring some of the wrinkles back. That way, their wrinkles are reduced rather than removed. This is also handy if you’re retouching a facial feature like a mole, where if you remove it everyone that knows the person will realize the photo has been retouched, so in that case, don’t remove it — just reduce it’s impact. 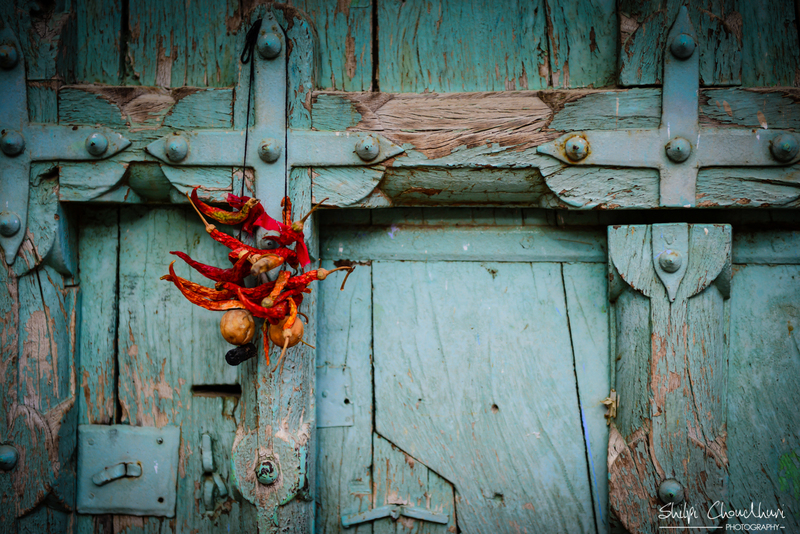 BTW, am trying to finally do up the website at shilpichoudhuri.com….feedback? The stunning gorgeous snow all around me! Just came back from an awesome trip to Gulmarg, Kashmir..never seen snow before so you can imagine the euphoria !Seriously….it’s a must do destination in winters in India. And guess what I learnt while making images there?! Remember the foggy glasses every time you go from an AC car outside? Imagine the same thing but in greater degree….almost freezing snowy day to warm heated hotel rooms! And guess who is going to suffer this time? Not only your glasses but your poor expensive lens! It can not only fog your lens but left like that, can do much greater damage. So the trick is to put your camera in a Ziploc and seal it….before entering the hotel room ( you can take the card out….you will not have patience to wait for seeing the images on a bigger screen I know)…and then let the camera warm up slowly to the room temperature over a couple of hours . You only need to do this while going from cold to hot ( funnily enough, this also happened to me when I went from a cold AC room to warm summer day in Varanasi!) Just don’t forget to bring your freezer bags. You might be over excited and wanting to shoot like crazy but you can barely hold the camera with those thick snow gloves…and definitely not press any button. So what do we do…take off the gloves and shoot right? Ha ha….give it a try…I did! You will freeze in no time! Trick…wear at least two layers…a pair of silk or thin woolen gloves to be work while shooting and then wear oyur thick gloves on it the rest of the time. That way you will not only get to actually shoot when you want but also have your fingers survive the cold…. Remember the big cool looking hood that came with your camera lens? 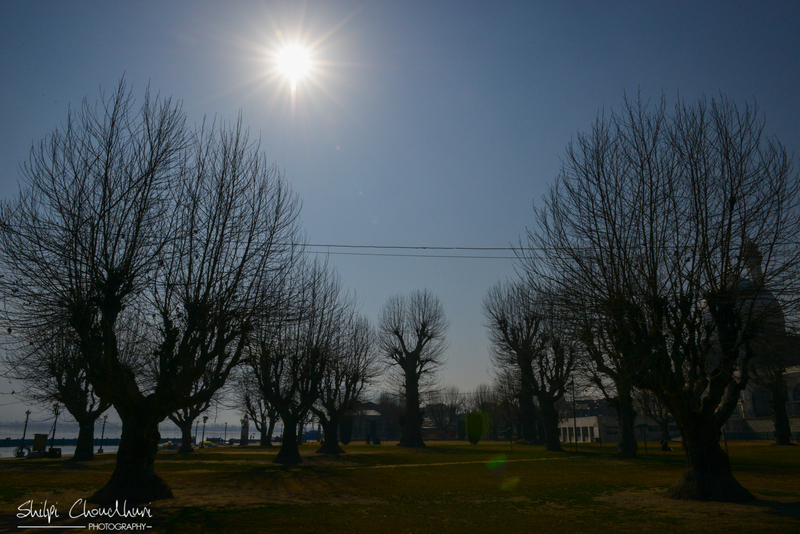 Use it for this trip if not always….on a bright sunny day surrounded by snow all around, lens flare can look really ugly on your images! If any of this still sounds confusing to you, please drop me a note…and will try my best to help….and trust me when I say this…no question is silly…and you can’t be sillier than I have been! Here I am ….the traveller and photographer who mostly is balancing to be just the daughter/wife/mother/friend. Anyone who knows me, knows I talk too much. I can talk for both of us when you want to have a conversation. And if you don’t know me yet, you will hopefully soon ….after reading this!Thats why I thought a blog sounds cool….I can keep talking about what’s on my mind and don’t even have to listen to you till I get to the comments section! On a serious note ( yes…I do get serious too sometimes), I like to call myself a newbie photographer ( I like that state of being forever new! )…..and I am always learning new amazing things about photography from my friends/books/websites and google. And I am always thankful for how easy it is to apply these simple things to my photography and become better every time. 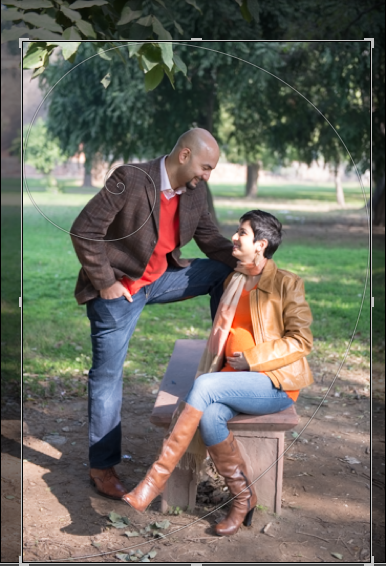 Here’s my attempt to try to share the same with you….my learnings! This blog is not for you to read if you are an established learned wise photographer…..you will learn nothing except how much I don’t know!